For all dancers middle school-aged to adults! 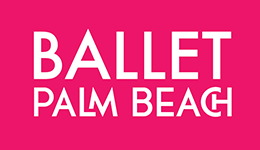 To register, contact Ballet Palm Beach Academy. Wear: Jazz shoes, flat ballet shoes, or tennis shoes. Whatever you will feel most comfortable in!